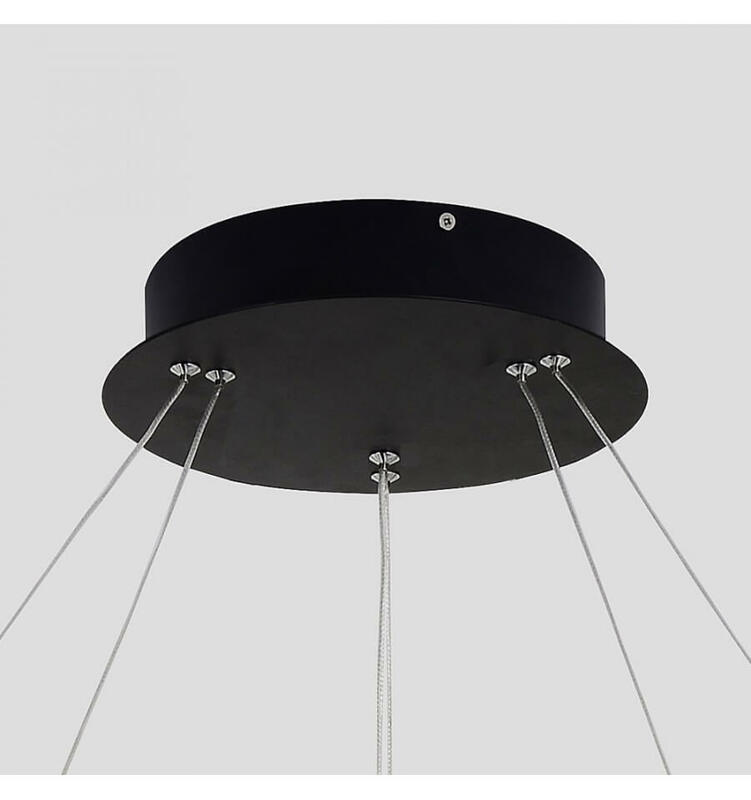 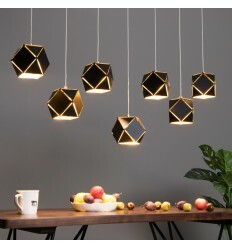 The black Sagitta consists of a black metal framework of one vertical and three horizontal rods, complete with six transparent spheres for E27 light bulbs. 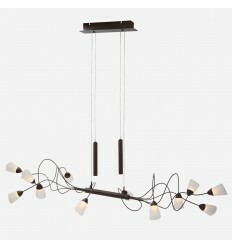 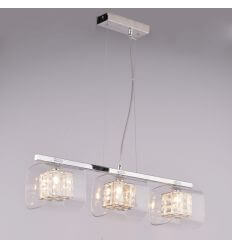 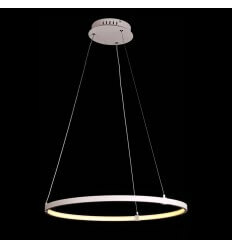 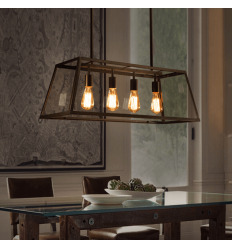 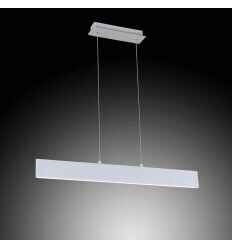 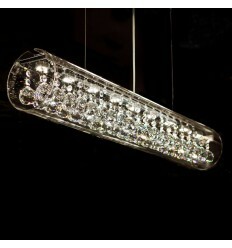 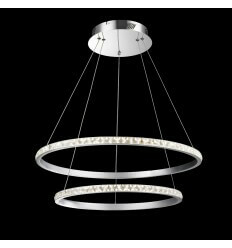 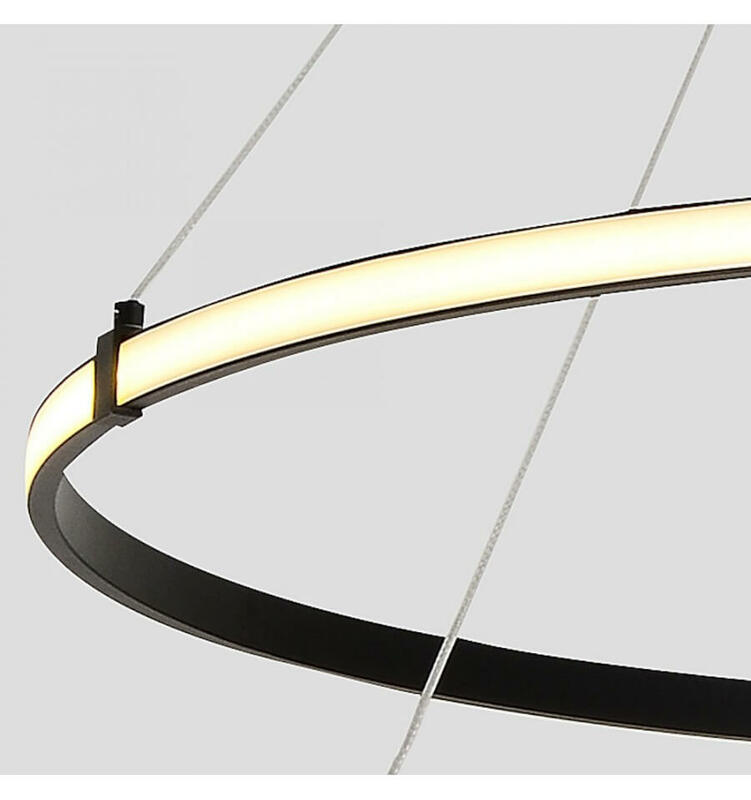 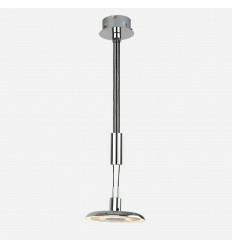 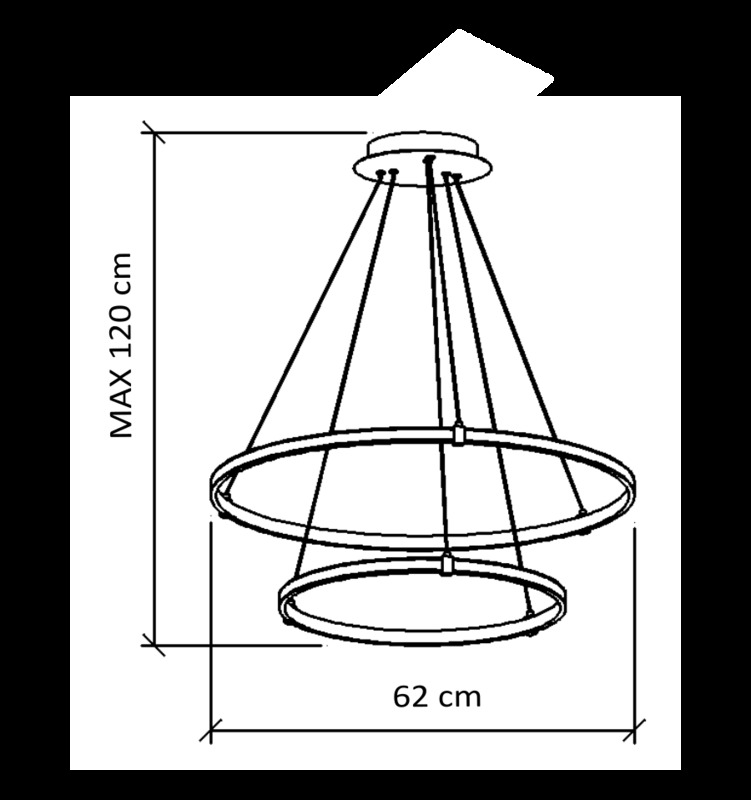 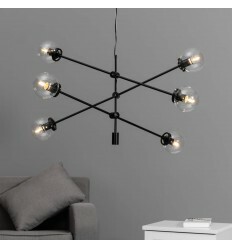 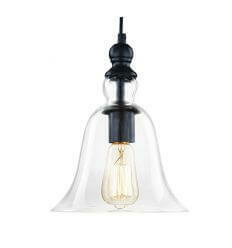 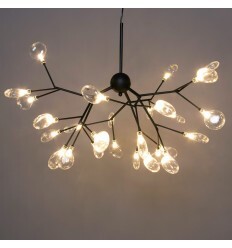 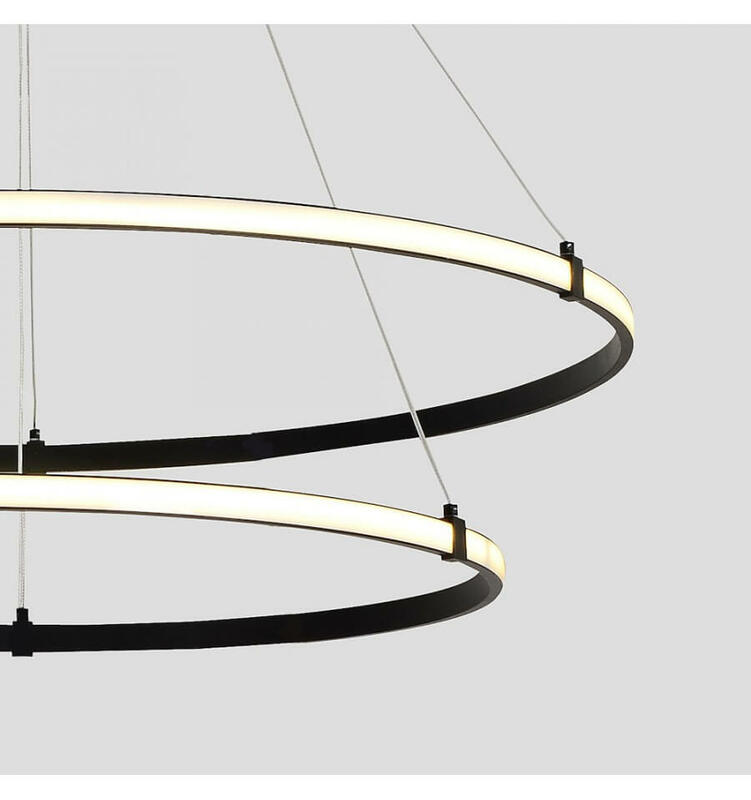 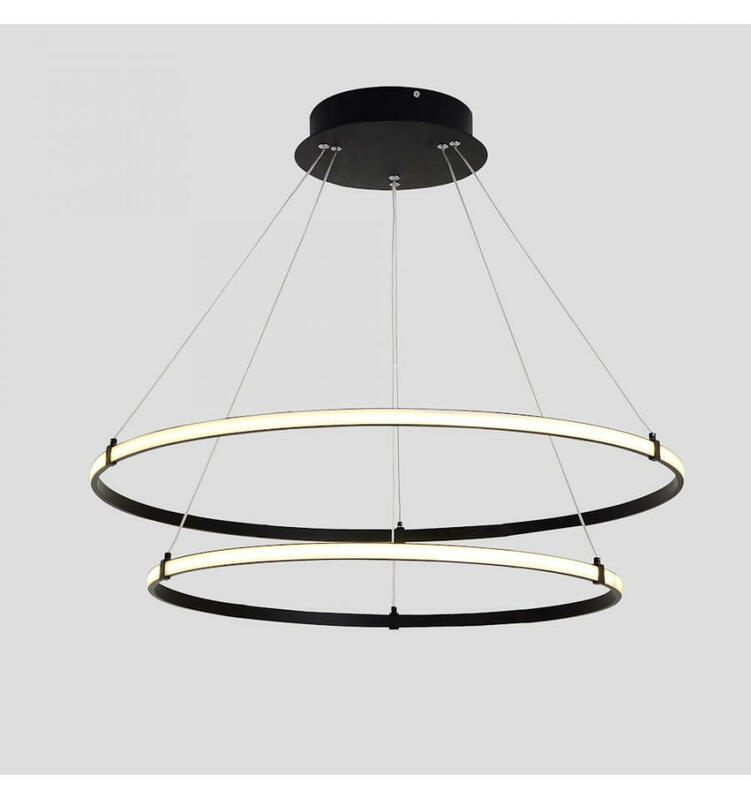 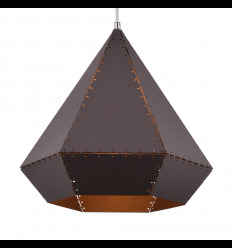 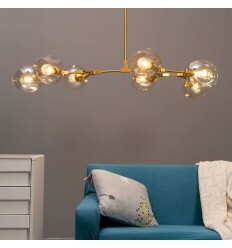 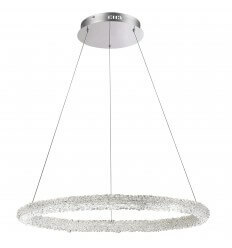 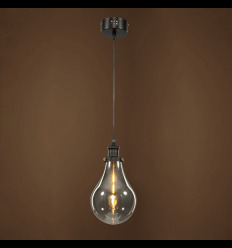 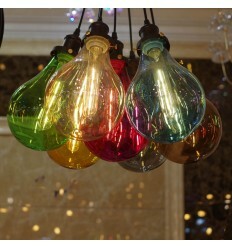 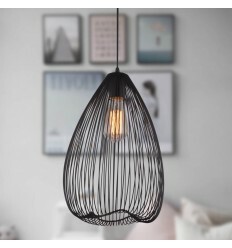 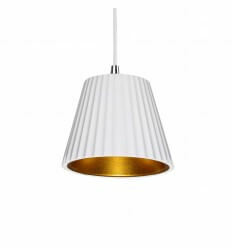 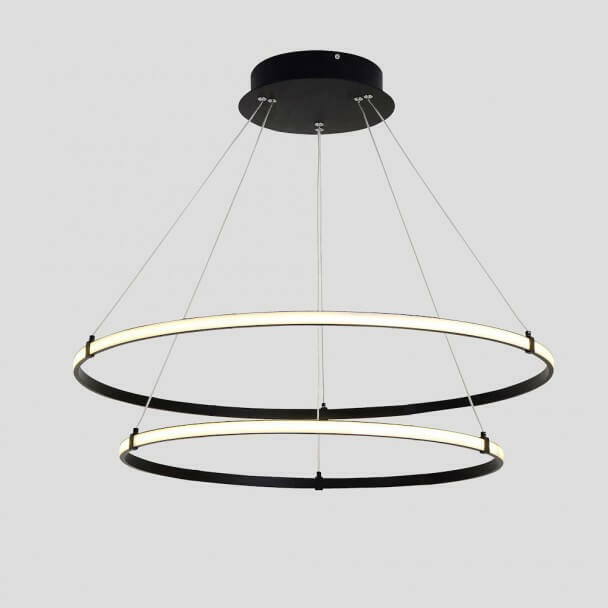 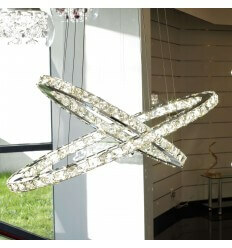 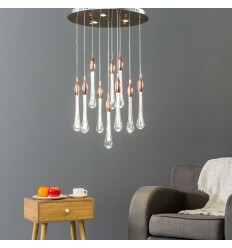 This trendy pendant is large (115 cm diameter) and thus is adequate for a living room. 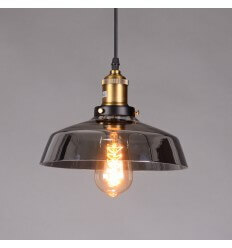 Also available in brass with three and four rods.